Ever since the brand started in 1994, shoppers have lined the streets of SoHo waiting to enter the coveted Supreme clothing store. 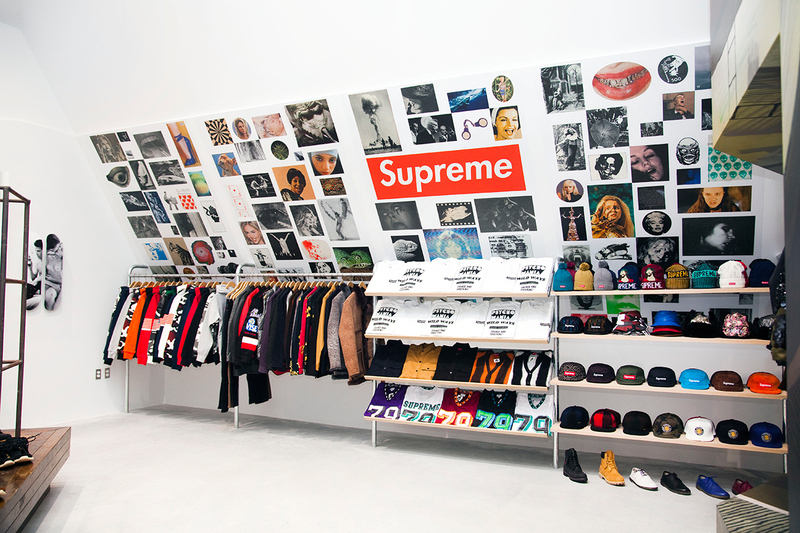 One of the many ever-changing interiors of the Supreme store on Lafayette St.
Supreme tailors to young adults, especially those who are a part of the sweeping culture of skateboarding. Creator James Jebbia has marketed Supreme into a brand focused on its name power, artistic influence, and in simplest terms, “coolness.” Jebbia, according to Author Glenn O’Brien, is focused on the “importance of making things that are worthwhile” in the fashion industry and presenting products that mean something to their wearers. 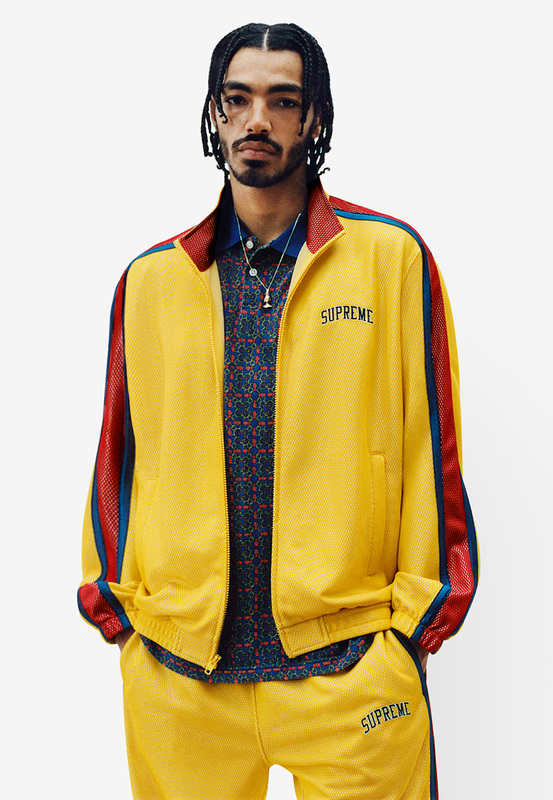 One of Supreme’s 2018 Spring/Summer Pieces. Supreme has stood the test of time because of its ability to immortalize the look of 1990’s streetwear and culture all whilst creating fresh new designs through its acknowledgment of the cultural changes that exist within the skating world. Though Supreme started as a fashion brand for men, it has risen into a unisex brand as gender barriers in fashion and the skateboarding world have changed since the 1990’s. Through keeping up with new trends, especially the inclusion of more women or non-binary people emerging as fashion influencers, Supreme is able to alter its designs to keep up with the changing culture of skate and youth. For example, older Supreme t-shirts, which used to feature photos of models like Kate Moss posing seductively or art by mainly male designers are by the wayside; they have been replaced with unisex shoes that feature both masculine and feminine patterns, such as the 2013 floral printed “Power, Corruption, Lies” sneaker collab with Vans, or today’s new designs, which feature gender non-conforming patterns and colors. A Supreme ad from 1994. The NY skate scene was stylish, fun and high energy. It was a tight-knit community that hadn’t yet been exploited. Skateparks in the city weren’t even close to being a thing, so the streets were all we had — we were like a wolf pack hitting the asphalt from morning to late night. Lower East Side Skaters in Tompkins Square Park. Courtesy of VOGUE. If one were to take a walk around the Lower East Side, they would find that these principals of skate culture have not quite changed. Skaters are still the rebels—they zip past red lights, yell at pedestrians, and hang out and smoke where they shouldn’t—and their fashion is still arguably “stylish, fun, and high energy.” Yet Corporan brings up an interesting point—does Supreme exploit the almost delicate counterculture of Skateboarding through creating high-end fashion inspired by skaters but that skaters themselves can almost never afford? Arguably, yes. But there exists a fine line between exploitation and exposure, which may be the reason that Supreme has continued to grow as a brand. Supreme shows the culture of the skating community to an audience that perhaps would have never seen it, giving the skaters a secondhand space to express the culture that they have created for themselves. In Stanely Lieberson’s book, A Matter of Tastes, Lieberson argues that most fashion changes when “the “upper” strata” (the rich) “seek to set themselves off by adopting the latest fashions in clothing… the classes below promptly imitate their fashions… [and] this thereby forces the upper strata to adopt new fashions,” (Lieberson 15). Yet Supreme does just the opposite—through being inspired by the ever-changing culture of skate, “the “upper” strata” (Supreme) is constantly evolving itself to the culture. As long as skate changes and the youth break more boundaries, Supreme will always have something to be inspired by, and therefore stand the test of time eternally. Lieberson, Stanley. 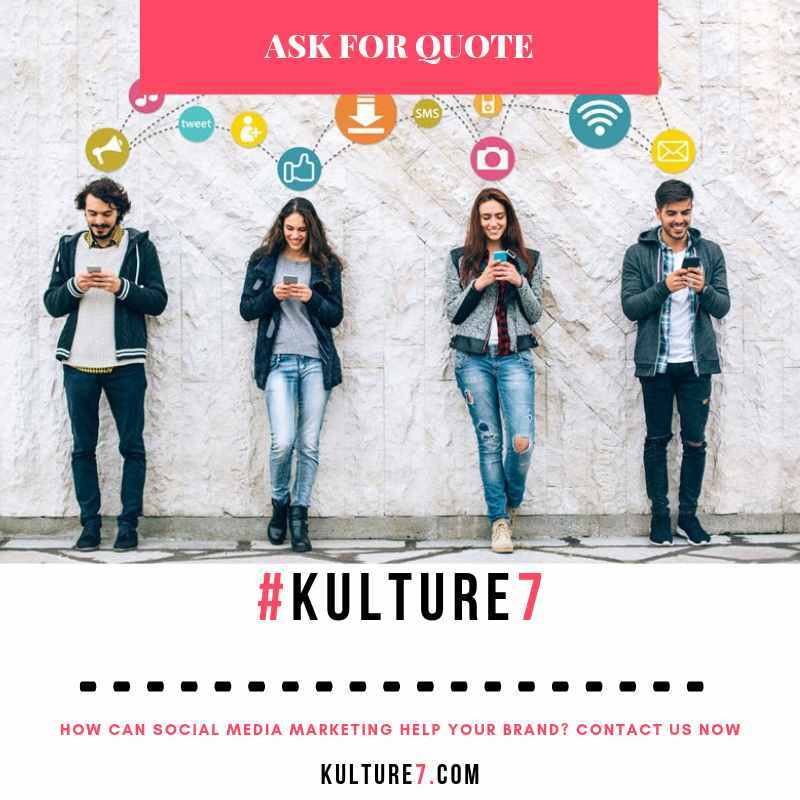 A Matter of Taste: How Names, Fashion, and Culture Change. Yale Univ. Press, 2010. Pp. 15.